The MMT is a challenging 100 mile trail ultra over a demanding, rocky course in the Massanutten Mountains of Virginia's Shenandoah Valley. 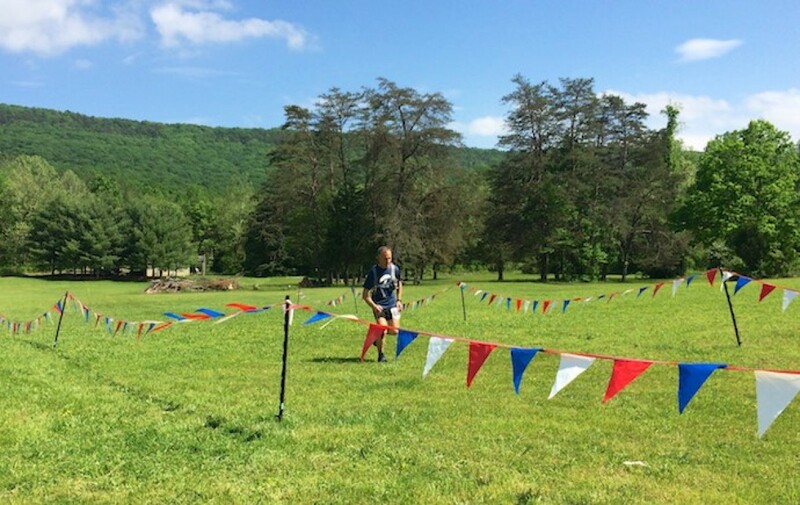 The course includes short but rugged mountain climbs that total over 18,000 feet. While the May date usually avoids Virginia's brutal summer weather, we have had rain and violent storms in prior years. The event is noted for its well-stocked, friendly aid stations and good course marking.